Chromebooks account for most of the new devices with the Chromebook 11 and Chromebook 13, while a new Chromebox rounds out the release. 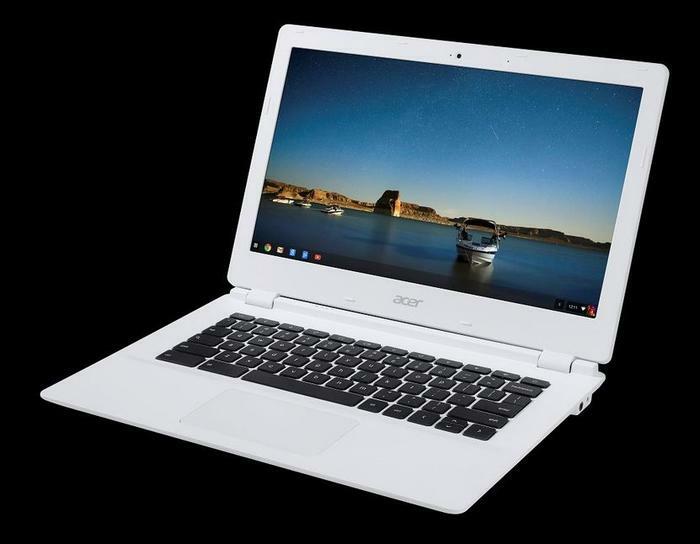 Acer will release two versions of the Chromebook 11, the company’s solution to computing on the go. The 1.1kg light Chromebook 11 (CB3-111) will retail from $329, while the C730 — a tougher variant equipped with a splash proof keyboard and trackpad combo — will retail for $399. Topping the range is the Chromebook 13, which Acer touts as being the world’s first Chromebook powered by NVIDIA's Tegra K1 graphics and mobile processor. The 13.3-inch Chromebook will come with two different screen resolutions: either 1920x1080 or 1366x768. 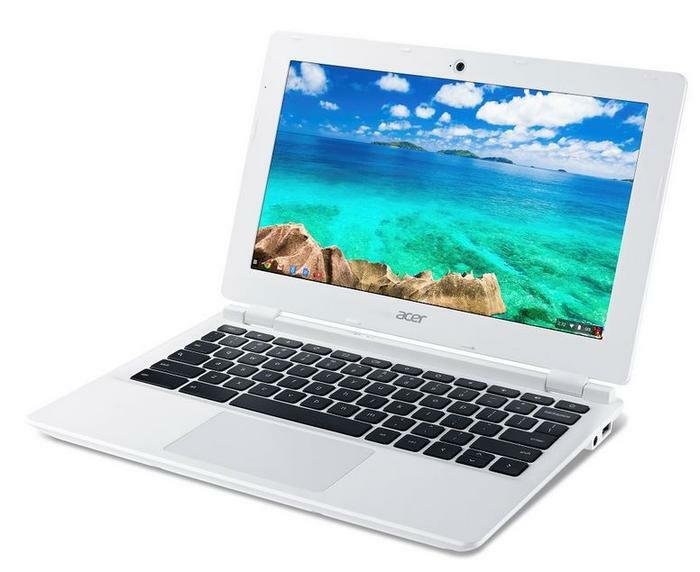 The Chromebook 13 has a retail price from $379. Completing the range is the Acer Chromebox CXI, a computer tower running Google’s Chrome OS. Acer claims the CXI is powerful enough to boot in eight seconds, and that it can “resume nearly instantly from sleep”. 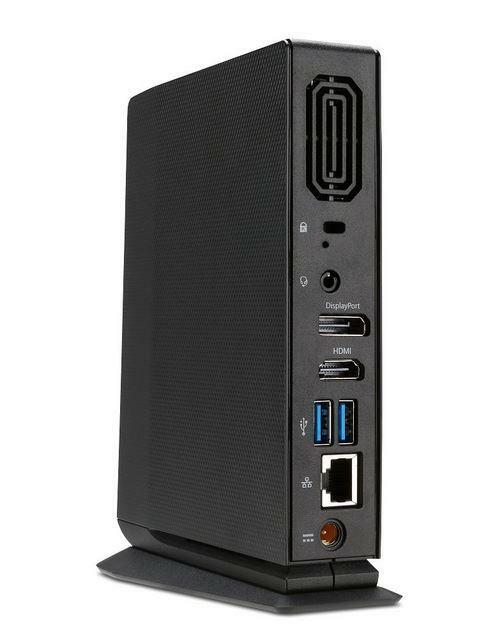 The CXI is powered by an Intel Celeron 2957U processor, has Intel HD graphics, packs 4GB of DDR3 RAM and 16GB of SSD storage. The Chromebox CXI has a retail price of $359.